Archer, Eugene. “With A Little Bit Of Luck And Plenty Of Talent,” The New York Times, 1 Nov. 1964. 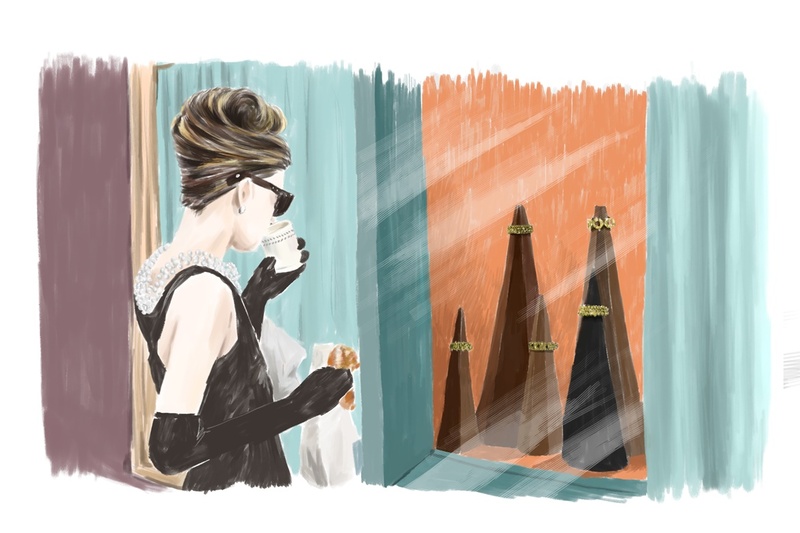 “Capote never liked Hepburn in iconic role.” Associated Press, 21 Nov. 2008. Pugh, Tison. 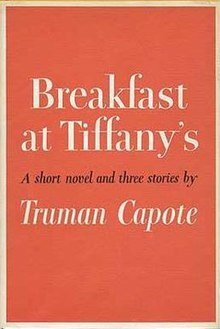 “Capote’s Breakfast at Tiffany’s.” The Explicator, vol. 61, no.1, 2002, pp. 51-53. Davis, Deborah. Party of the Century: The Fabulous Story of Truman Capote and His Black and White Ball. Wiley, 2007.